Candidates who prepare for the Law Entrance will surely need to practice a number of mock tests. Practicing these online mock tests of entrance examination can lead you to be faster. You all know that Practice makes a man perfect. So keep revising daily to enhance your knowledge and speed in solving the exam paper. 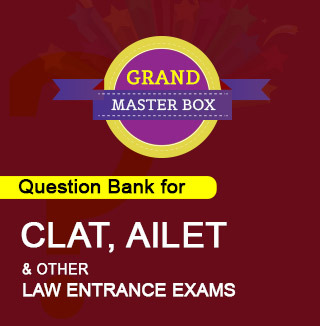 One of the most popular Law Entrance Test is CLAT – Common Law Admission Test. Every year many aspirants of law try and attend this examination to enter into best Law School. 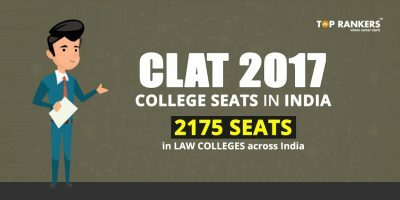 In India, we have a lot of institutes/colleges that offer Law. Both Graduate and Post-Graduate Exams are offered to the candidates. 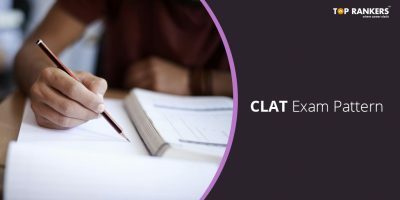 Are there any Law Entrance Practice Tests available Online? Yes, there are plenty of online sites which provide this facility for the hopeful students of law. You can choose any site and start practicing the tests. While you are doing the test, make sure that you notice which section of the examination is not an easy try for you. Finding your weakness is good for you to pick the topics in a very short time. 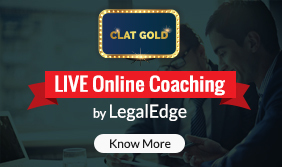 Another significance of practicing the Free Law Online Practice Tests is that you will be familiar with the type of question that comes for the exam every year. 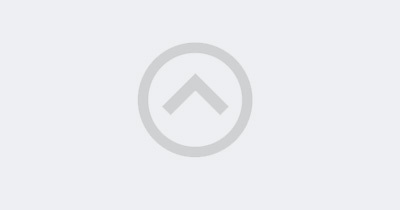 Moreover, you can easily speed up solving every section in the test. 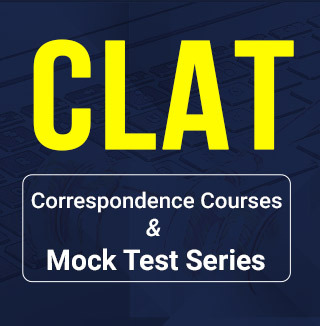 So make use of the free online mock tests for CLAT or any other Law Entrance Examination to develop your skill and knowledge. All the practice tests that are available on various sites will cover up all the sections of the syllabus. 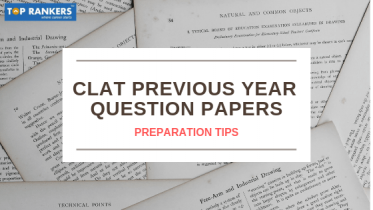 If you would like to clear the CLAT Test in one attempt then you should do your preparation with the help of mock tests/old question papers/online law entrance practice tests. Remember, this entrance test can change life entirely. You will be able to get an admission in any of the top Law Universities and come out with an LLB or an LLM.